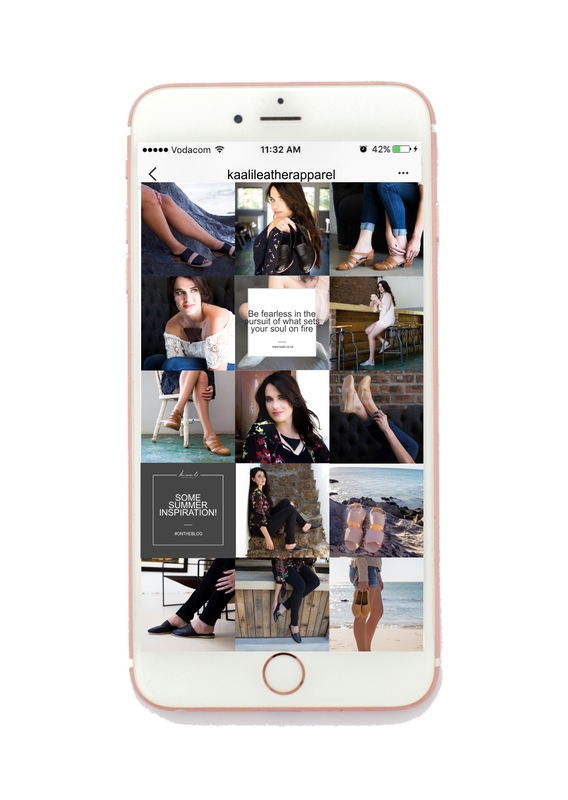 Want to style your Instagram like a pro? Don’t have enough quality images to create a beautiful website or Instagram feed? 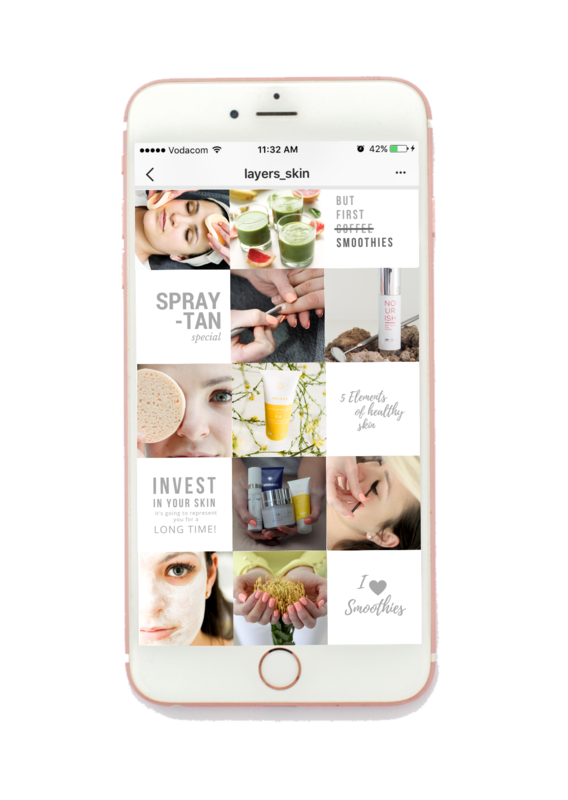 Would you like to create a beautiful looking Instagram feed for your brand / business? Have you noticed while scrolling on Instagram, Facebook or Pinterest, you are instantly able to recognize a brand just because of the style of their photos and visuals. Its sub conscious, but by using powerful and consistent photos, the brand has made its place in your mind. This is because photos are more memorable than text. People who see your photos are more likely to remember your brand than people who just read text about your brand. This is because the brain processes visuals 60,000 times faster than text. By creating brand awareness, not only do more people find out about your business but also when your customer is ready to buy, you are the first brand that pops into their mind. Looking for ideas of photos that reflects the vibe of a creative and artistic workspace. We will create an amazing mood board for your brand which will help you understand your aesthetic and also guide the mood for the photography process. Now it was time to bring in the vibe into the photos. They say that a photo can speak a 1000 words. Have you experienced how looking at photos can make you incredibly happy or bring tears to your eyes? Great photos evoke emotion and prompt your audience to take action. It’s a lot easier, quicker and powerful to convey the message of your brand through photos than to put it across through words. People buy from brands that they trust. Building trust with your audience is super important for any business and good photography can help you build that incredible trust easily. Styling is not just about arranging pretty things together, but also about doing it in a way that evokes emotion and conveys a message to the viewer. There is no right or wrong way to style photos, but a well styled photo tells a story. And although the best way to learn styling is probably through trial and error, here are some of the tips I’ve picked up along my photography journey and I hope these will give you a good starting point. After gathering visual inspiration, we will moved on to translating it into physical reality in terms of props and backgrounds that I could use for the photoshoot. Some clients have very clear idea of how they want the photos, but if you don’t no need to worry, because that is where we come in. Using a cohesive colour palette for your photos creates a professional appearance and overall strengthens your brand. While styling your photos, we’ll use objects with colours that co-ordinate and flow well together. We’ll choose a rough colour palette beforehand and make sure to stick with it, this will ensure that all your photos align with your brand and look cohesive. You can provide us with, or we can source props for you that is strongly inspired by your colour scheme, brand identity and look. For props can we basically used anything that is relevant to your business depending on the images you wish to create. We will constantly kept in mind the aesthetic, colours and styles that defined Zoe’s brand and art. For the backdrop, we mainly used brown and white wooden surfaces. For the white background, I used my distressed wooden table top and for the brown wood, I worked with an outdoor picnic table in the mingle room of my apartment building. It’s all about looking for the right backgrounds and props that enhance your main subject. We’ll help you chose the perfect setting(s) for the shoot. Whether it is in the comfort of your own home, a venue or restaurant or outside setting. 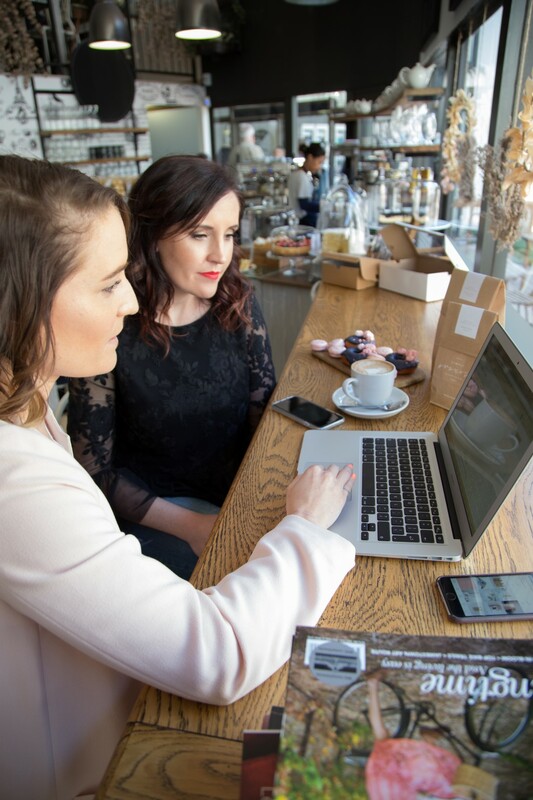 Whether you are trying to quickly take a snap of your breakfast for Instagram or you are taking product shots for your online shop, styling is something that comes into play in every photo you click. Before getting into the actual photoshoot, we will shoot a few trial images and sent it to you for feedback. This is to make sure that both of us are on the same page in terms of the style and aesthetic of the photos. We will arrange a date and time for your photoshoot. 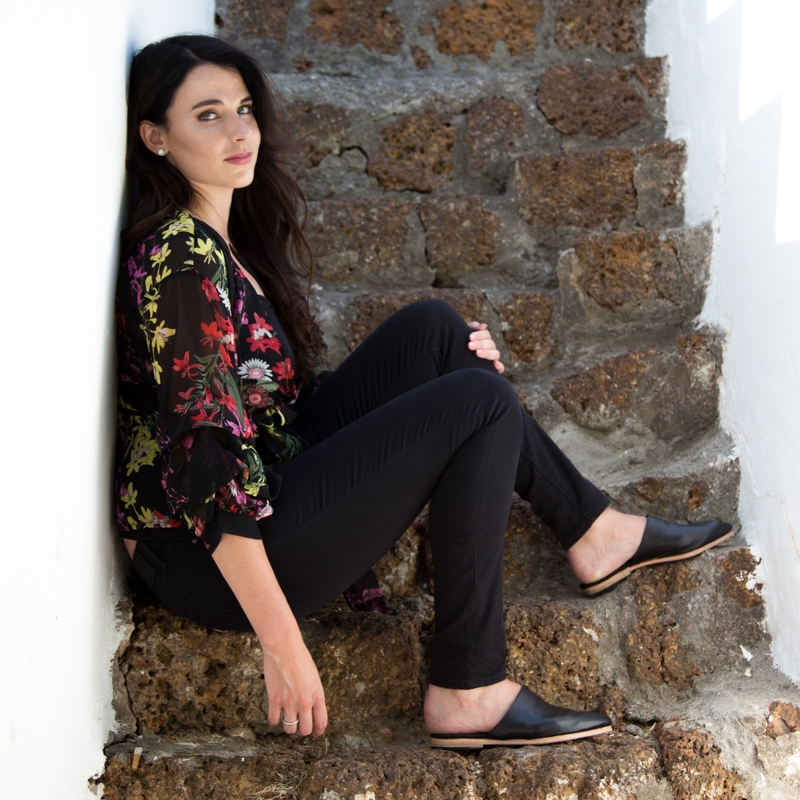 We love overcast days… Contrary to what most people think, overcast weather is much better for a photoshoot when compared to a very sunny day as you can avoid the strong shadows. We will set up the scenes in an ideal setting and spend the two - three hours styling and shooting a creative space. Photos will be shot in the RAW format as it gives us a lot of flexibility during the editing phase. Allow 2 – 3 weeks for the editing process. Once you are satisfied with the images that we’ve shot, we will put them together an Instagram feed look of 24 blocks. Including some of the images from the shoot & 8 design templates you can incorporate in your feed in the future. •	Print material like Ebook covers, posters, brochures etc. Once the photos are ready, we will uploaded the photos onto dropbox, together with the templates, and share them with you. You can then choose to manage your Instagram yourself from here on, or perhaps you would like us to manage your Instagram for you. Ask us about or pricing! Styling is not just about arranging pretty things together, but also about doing it in a way that evokes emotion and conveys a message to the viewer. There is no right or wrong way to style photos, but a well styled photo tells a story. 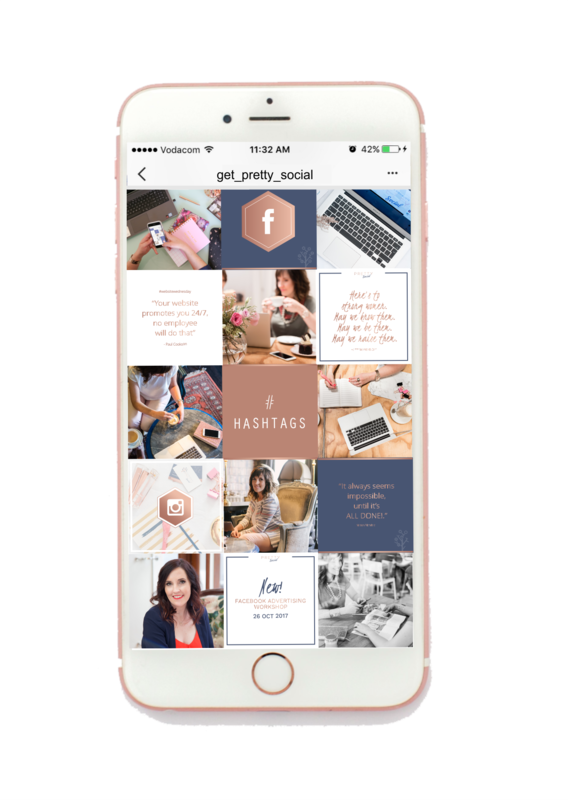 Request a quote on our Instagram Styling packages according to your company needs. Let us help you stand out above the rest.